As the Luxury industry experiences a time of prosperity, consumers are returning to the luxury lifestyle pursuits…. Initiated by Introduction Trade Shows Pvt Ltd & The Times Of India Group “Signature Lifestyles 2013”. 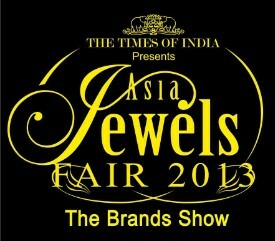 We are happy to announce Times Asia Jewels Fair 2013, Bangalore - The Brands Show…South India’s Most Premium Exhibition on India’s Top Jewellery Brands at “The LaLit Ashok-Bangalore”.